I was stationed at PhanRang AB, Vietnam from 1970 to 1971. When I was in 'nam I was a weapons mechanic. 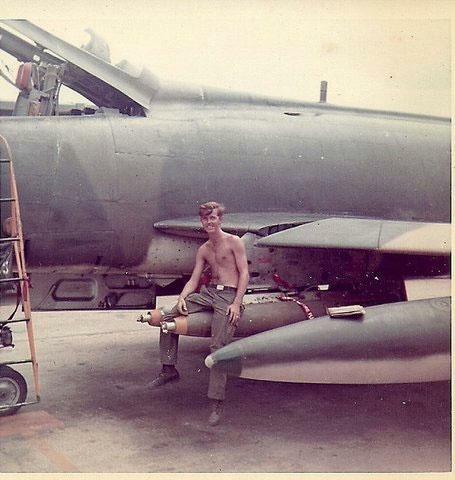 My responsibility was to load munitions on the f-100 super Sabre. We trouble shot the weapons system of the aircraft. While I was there I was on a loading crew that went to other air bases training vnaf to do the same tasks we were doing. PhanRang got many mortar and rocket attacks weekly. It seemed to be a very long time there before I was able to return to the States. Unless you have been there yourself, you can never understand what we went through or what makes us the way we are. I still have very much bitterness of how we were treated when we came home. Even today, there are still those who disrespect the service that we did. If asked, I would still serve my country if needed. I don't really know what to say when asked. it is very hard to explain how I truly feel. 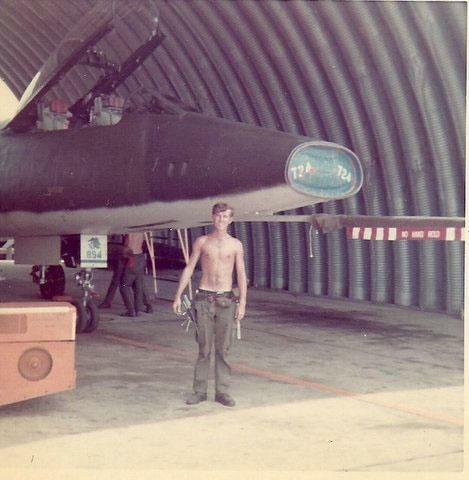 I served the Air force from 1968 through 1975. I worked on many aircraft. 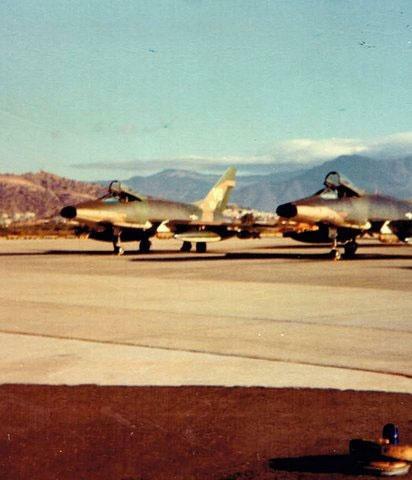 The A-37, F-100, F-4, and the B-52. I experienced many things while I served. I was in Germany, Thailand, and Vietnam.